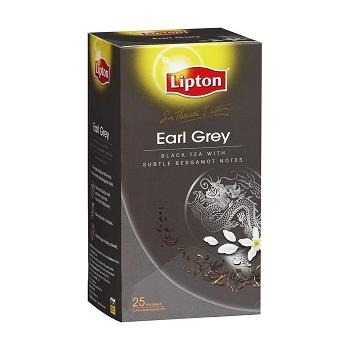 The finest ingredients are heat-sealed in distinctive gold foil sachets to maintain quality, freshness and consistency of aroma. From special breakfasts and formal high teas to a refreshing end to buffets, banquets and evening meals, Sir Thomas Lipton teas always leave a lasting impression. 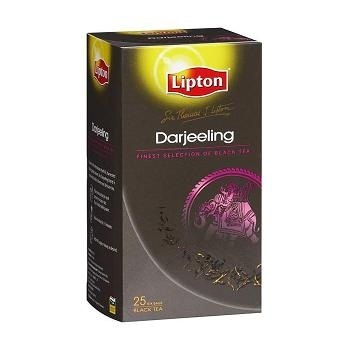 Grown in the Himalayan foothills, harvested during peak season, this Darjeeling blend is made with India's most delicate tea. 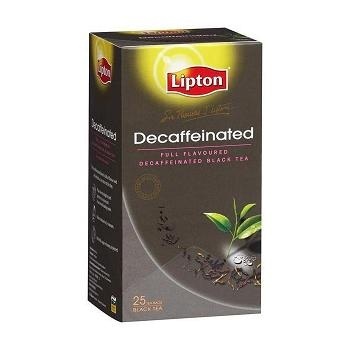 This decaffeinated blend is full of flavour and will refresh at any time of the day. 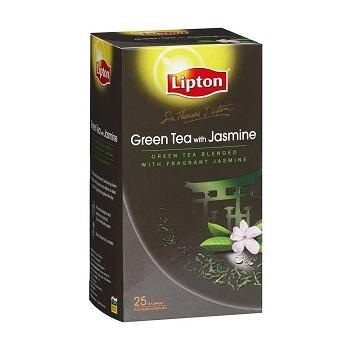 The light delicate taste of Jasmine has been blended with green tea to deliver an ideal drink for sipping throughout the day. 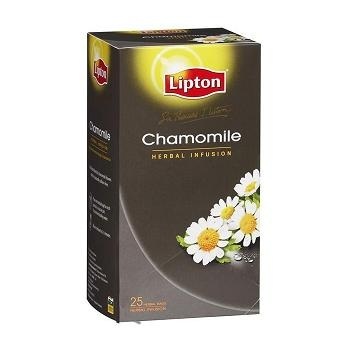 A delicate blend of chamomile flowers which is naturally caffeine free. A lemon infusion blend, which is naturally caffeine free and will give you a deliciously refreshing taste. 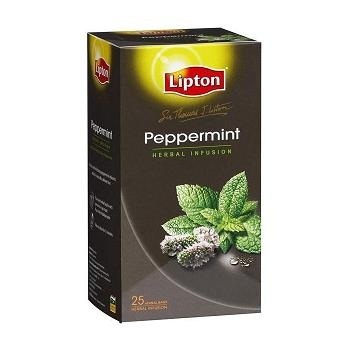 A clean and refreshing peppermint infusion, which is naturally caffeine free.